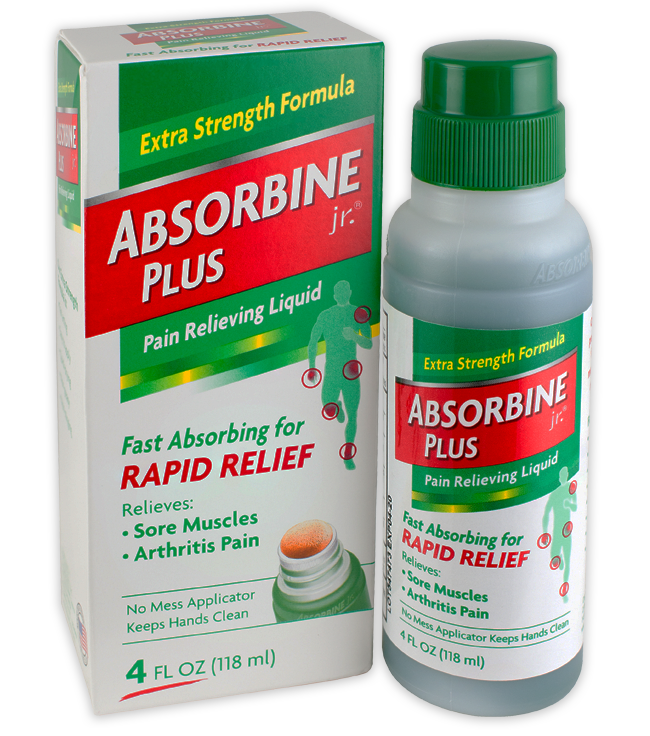 Absorbine Jr. 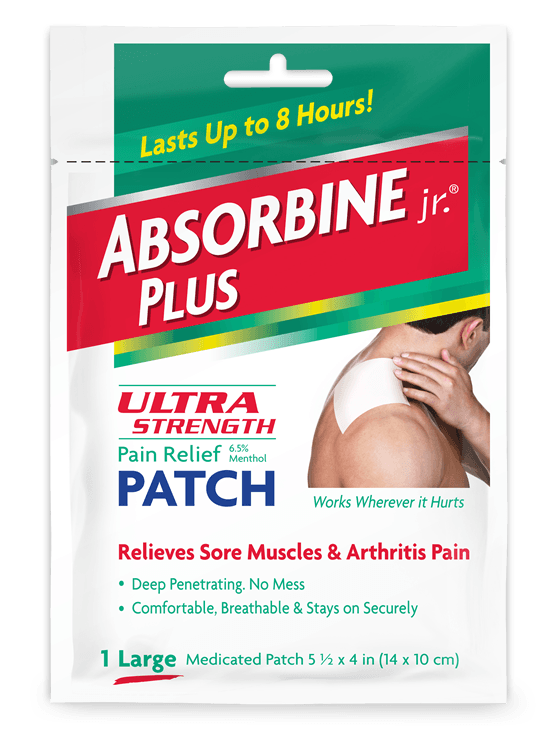 Pain Relief Back Patch with 5% menthol relieves back pain and deep muscle aches for up to 8 hours at a time. This 9” x 4” flexible patch is not messy or greasy and is comfortable, breathable and stays on securely. It is one of the largest patches on the market. Absorbine Jr. 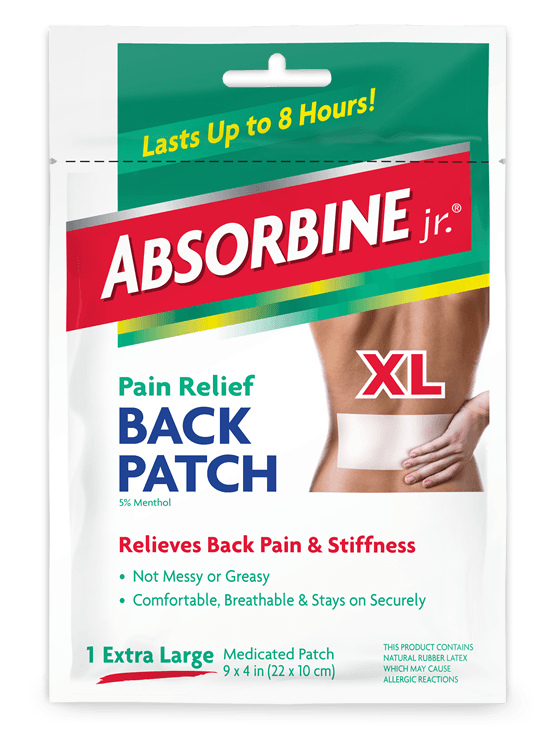 Pain Relief Back Patch was specifically developed to provide penetrating relief from deep-seated aches and pains associated with chronic or activity-induced back pain.To use, open pouch and remove patch. Peel off the protective film and apply the sticky side to your affected area. The back patch lasts for up to 8 hours. It’s comfortable, breathable and stays on securely. The soft, flexible materials will not stain and can be worn underneath clothing without detection. You may cut the patch to a desired size.